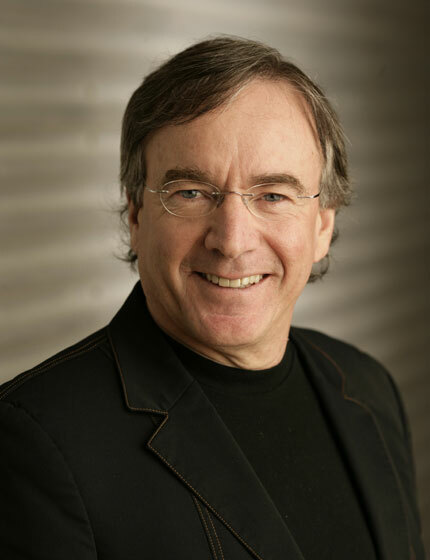 As President and CEO of Cirque du Soleil, Daniel Lamarre is responsible for nurturing the delicate balance between the company’s global strategy (across five continents), its financial growth and stability, and the integrity of its culture and values. Among his greatest achievements include the execution of complex negotiations resulting in signed agreements with The Beatles and Micheal Jackson’s estate. Cirque du Soleil’s production of ‘LOVE’ based on The Beatles’ music is the only live show ever agreed to by the iconic group. The celebration of Michael Jackson’s life and work ‘ONE’ was produced after competing with other entertainment giants who had established relationships with Michael Jackson’s estate. Both accomplishments required outstanding business skills to be brought to the fore. Daniel’s strength is his ability to marry the needs of disparate groups and interests, finding positive solutions and outcomes for all. A skill he has fine-tuned throughout his career, with TVA Broadcast Group, NATIONAL Public Relations, and Burson Marsteller. He has been honoured with Doctorates from McGill University, and his alma mater the University of Ottawa. Personally, Daniel Lamarre’s outlook is resolutely international, but his roots are firmly in his tiny home town of Grand-Mère, Quebec, Canada. This strong sense of self and values is fundamental to how Daniel does business, but it is also a source of great personal satisfaction. Daniel has a close bond with his parents, Gilles and Pauline. His Dad helped him get his first job on a newspaper at 16 after all! Father of two grown children, and grandfather to three, soon to be four, lovely grandchildren, Daniel enjoys a happy home life with his wife the photographer Emmanuelle Dupérré and her two sons. Passionate about sports, Daniel is a huge fan. He used to play hockey, football, and track and field and will gladly tell you all the stories you care to hear about his sporting days. For availability and speaker fees, please contact Daniel Lamarre’s speaking agent at Chartwell here, or call +1 972 385 1021 for U.S. inquiries or +44 207 293 0864 for international inquiries.